Onto this weeks meals! I’ll be honest I haven’t been feeling that good this weekend and have NO IDEA what we’ll be eating on Wednesday and Friday. We do have a TON of eggs so we may be eating Egg Salad. We may be eating soup. I love soup. I really have a problem. I love making excuses to make soup. I love grilled cheese and soup during Lent. At my last Parish during Lent we used to have a simple Lent Soup dinner a few times to give the Knights a break from their Fish Fry. I always enjoyed it and it was a lot cheaper than the fish fry (hey I was making minimum wage). 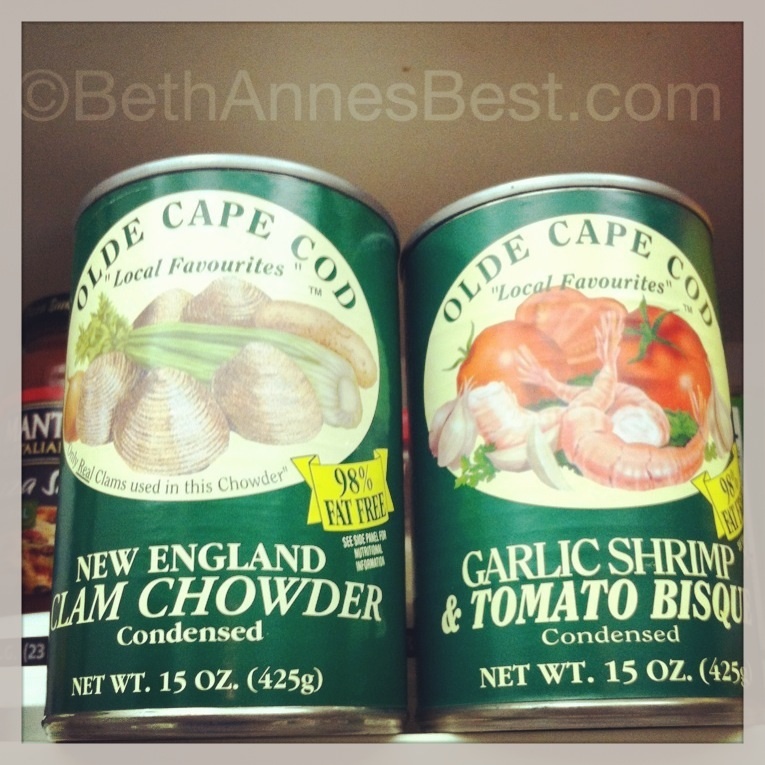 Over Christmas I bought 2 cans of seafood soup at The Christmas Tree Shop (go figure). I will probably be trying them sometime during Lent. I also bought this Birds Eye Voila! 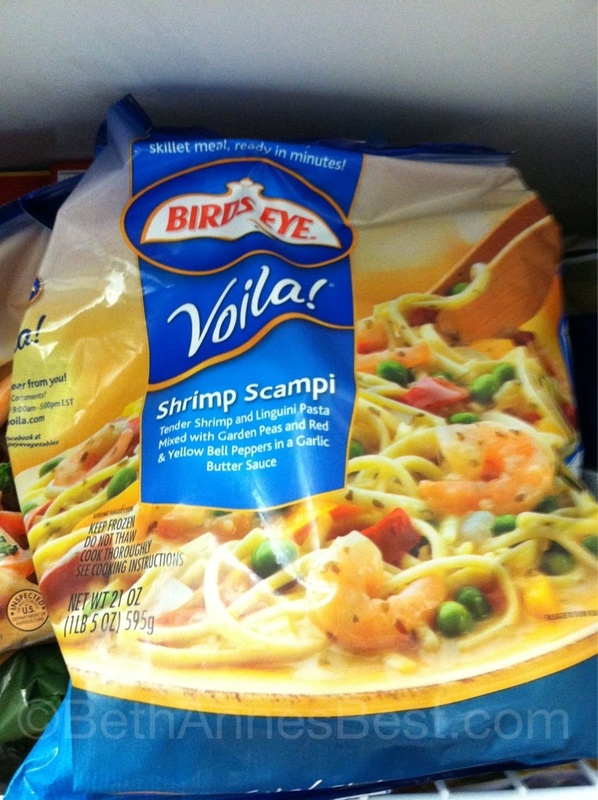 Shrimp Scampi the last time I went grocery shopping. They were BOGO. I may end up trying it this week. 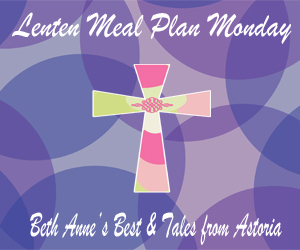 I hope everyone has a good first week of Lent and I can’t wait to see everyone’s recipes and maybe even try some of them this Lent!